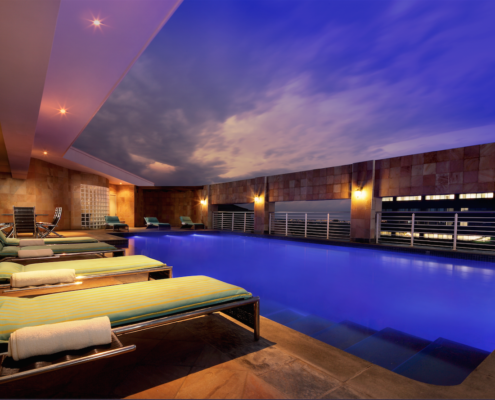 If you’re looking for the perfect staycation, the Hyatt Regency in Rosebank has it all (champagne and Swedish massage included). 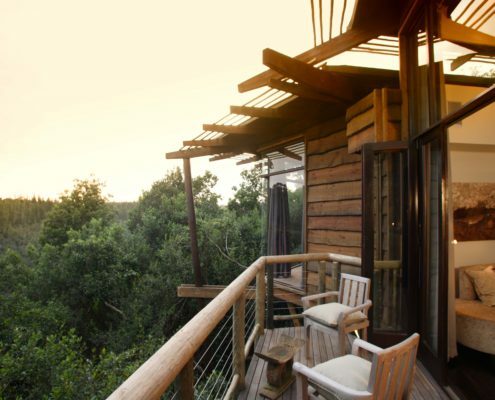 Tsala Treetop Lodge is nothing like the tree houses we spent our days in as children. It’s chic, luxurious and has us wanting to exchange our condos for a life above the greens (with an outdoor shower too, please). 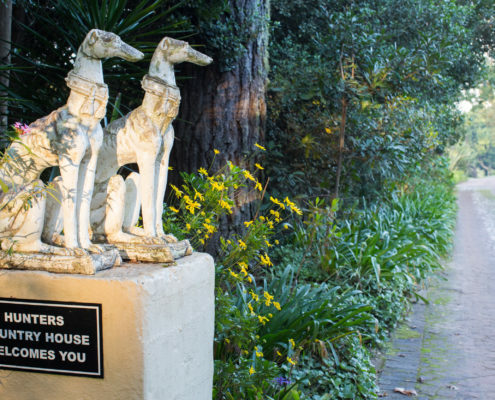 If like us, you’re besotted with Jane Austen, rose gardens and an hour pre-dinner dedicated to really pretty G&T’s, then Hunters Country House should definitely be your next pied-à-terre. 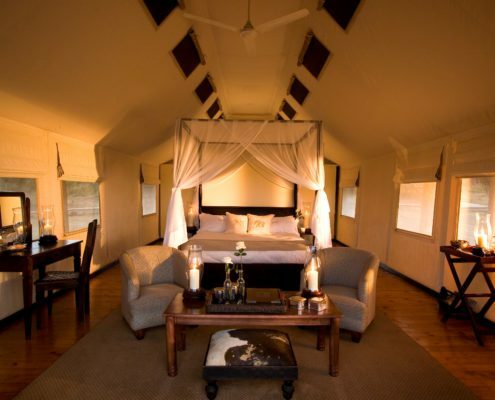 Nestled in the hills of Addo Elephant National Park sits Gorah Elephant Camp, a 5-star ‘campfari’ that is so luxurious we didn’t even mind sleeping in tents. 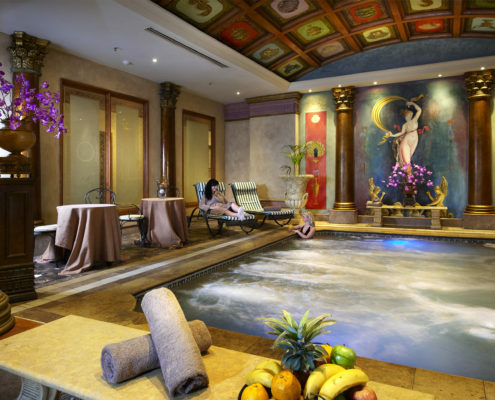 A spa fit for an emperor… quite literally. Valentine’s Day is fast approaching and if like us you’re googling what to get your partner, we have just the idea (and it involves rubbing mud all over his body). https://passportsandperignon.com/wp-content/uploads/2017/02/SBP5561.jpg 1965 2953 admin /wp-content/uploads/2016/12/PD_one-line.png admin2017-02-05 20:57:412017-02-05 20:57:41A spa fit for an emperor… quite literally. All you need is love and a really great Swedish massage. 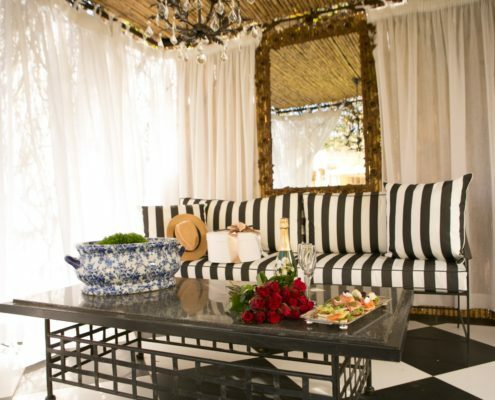 https://passportsandperignon.com/wp-content/uploads/2017/02/Poolside-Gazebo-2.jpg 1333 2000 admin /wp-content/uploads/2016/12/PD_one-line.png admin2017-02-03 17:23:352017-02-03 17:23:35All you need is love and a really great Swedish massage. Holidays are meant for Insta fabulous things like hot men and whisky tasting. 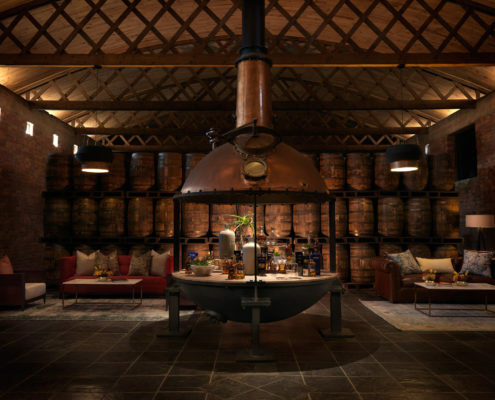 That’s exactly why we couldn’t go to Cape Town without a day trip to Africa’s only commercial whisky distillery. Trust us, it’s oh so posh! Every self-respecting gal lives for a good massage so when we say this is the best massage in South Africa we mean it - it literally might be better than spending a night with Johnny Depp!